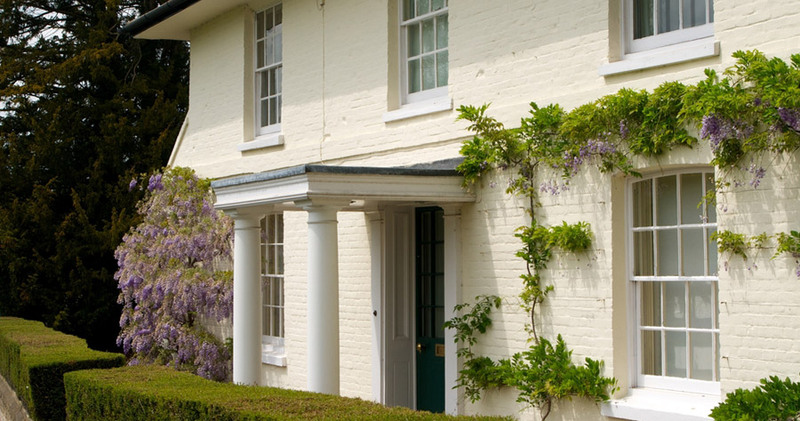 RDS Painting and Decorating Specialists have been decorating homes in Southampton, Winchester, Hampshire and the New Forest since 2003, and have built confidence and a great reputation as our feedback shows. For most people, their property is their most valuable asset, so when it comes to hiring painters and decorators, whether interior or exterior, painting or wallpapering, it is important that this is undertaken to the highest standard using the best materials and tradesmen available. RDS Painting and Decorating Specialists are well established painters and decorators and wallpaper hangers based in Southampton with many years of experience in all aspects of painting, decorating and wallpapering. RDS Painters and Decorators have a solid reputation as Southampton's leading painter and decorator. Here is some of our feedback from our satisfied clients in the Southampton, Winchester, Hampshire and the New Forest areas. "The painting was of a good quality, finished on time and the site left clean and tidy each night and at the end of the contract." "Efficient and finished to a high standard. Excellent communication throughout project and added additional finishing touches at no extra cost." "Richard provided a friendly, reliable and professional service at a competitive price, I would thoroughly recommend him." "Richard decorated a number of rooms for us and we found him to be extremely fast and accurate, with good attention to detail and an excellent finish. Richard was always on time and also he came back to finish some work when we were otherwise indisposed. We were very happy with both Richard and his work and we would be happy to recommend as trustworthy and good at his trade." Richard did a fantastic job decorating this room, the dresser you can see at the end of the video was hand painted.